Vijay Mudaliar of NATIVE joins André Chiang, chef-owner of Restaurant André, to represent Singapore at the upcoming food and wine extravaganza that is Margaret River Gourmet Escape. It seems NATIVE bartender-owner Vijay Mudaliar can do no wrong in 2017. Earlier this year he picked up two awards in “Most Creative Cocktail Bar” and “Bartender of the Year” in The Bar Awards Singapore 2017 and then got entrenched at No.20 on the coveted Asia’s 50 Best Bars despite his establishment being mere months old. This week it was announced that the bartender will be joining André Chiang of two Michelin-starred Restaurant André as the gastronomic talent representing Singapore at the festival. 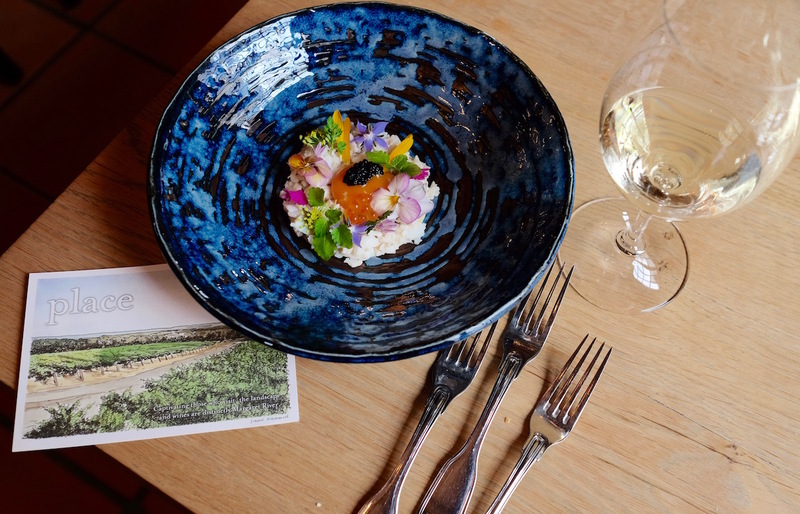 For those who may not know, Margaret River Gourmet Escape is one of the most highly-anticipated food and wine events in the world that takes place in the Margaret River region in Western Australia. Wine lovers of course will be exceedingly familiar with the wines from Margaret River but Margaret River can also be considered Western Australia’s gastronomic capital, being home to a slew of award-winning chefs and restaurants. This year the Gourmet Escape takes place from 16-19 November, and will be feature an exciting series of events showcasing the gastronomic offerings from across Western Australia. NATIVE’s Mudaliar will be headlining the event The High Life in collaboration with Chef Paul Iskov from Australian pop-up dining specialists Fervor. Local cocktail hounds would know him to be a passionate urban forager; he will be putting those skills to good use as he forages for native ingredients such as saltbush and strawberry gum to make cocktails with even as Chef Paul serves up food prepared similarly with foraged ingredients. Oh yes, if you’re planning to head to Margaret River don’t forget that the wine region celebrates 50 years of winemaking this year. There will be many wine-focused events during the Gourmet Escape, so you can expect to bump into a number of wine professionals the likes of Jancis Robinson MW and James Halliday AM.